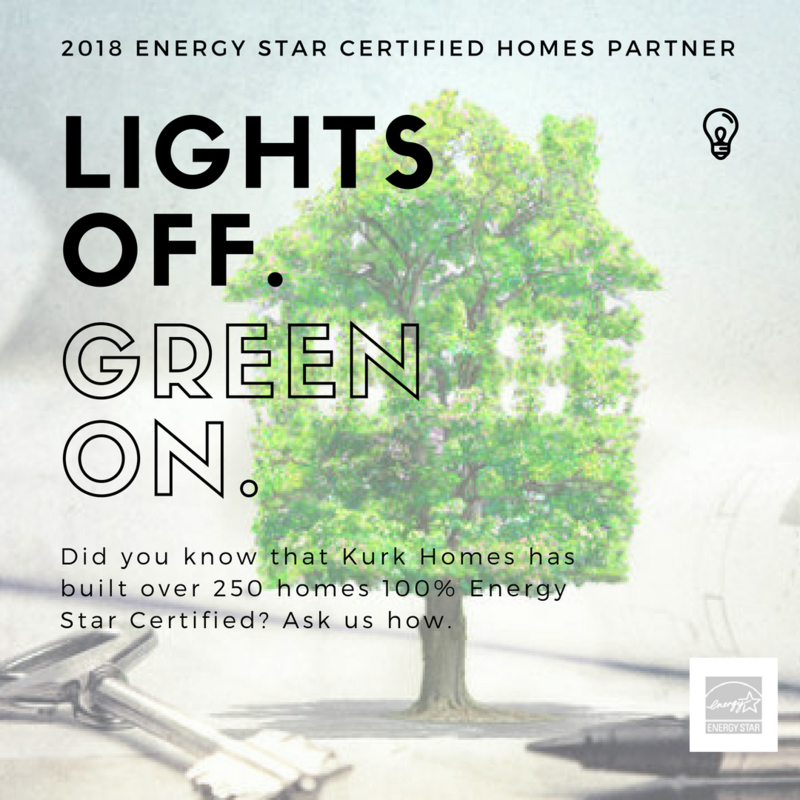 When rigorous ENERGY STAR® requirements are applied to new home construction, the result is a home built better from the ground up, delivering better durability, better comfort, and reduced utility and maintenance costs. This makes an ENERGY STAR® certified home the simple choice for energy efficiency. Are you Interested in Building an ENERGY STAR Certified Home? Have you followed us on social? Stay up to date on our construction projects and ideas on Houzz and Pinterest. At Kurk Homes we are #BuiltOnTradition and we have been designing and building from the Gulf Coast through the Texas Hill Country for nearly 30 years. Reach out to us today and see how we can work with you to capture your vision and create a custom home with energy efficient features you will love.